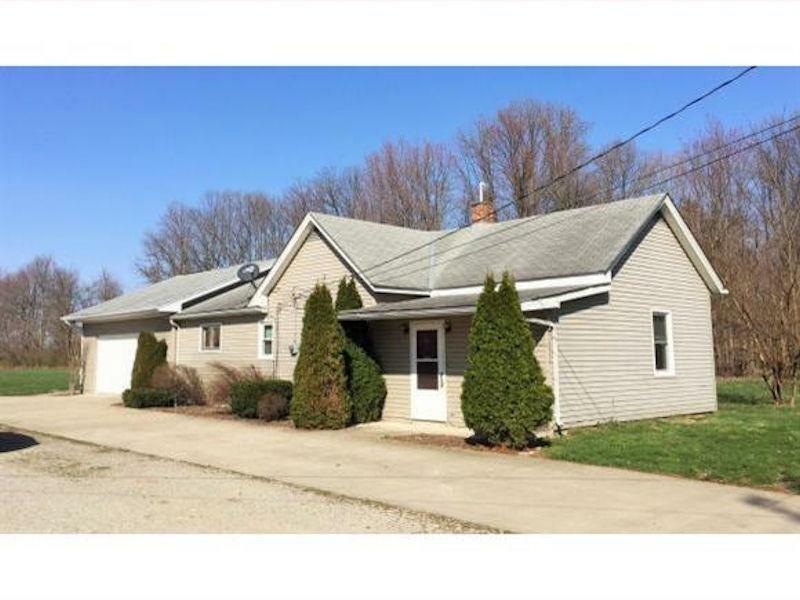 Charming updated ranch home on a private lot that offers room to play outside! Huge 26x24 garage w/workshop area, extra lighting w/concrete driveway. Updated kitchen w/maple cabinets, built in deck area & laminate flooring. New carpet & flooring thru-out, some updated lighting & newer paint. Great space, move in condition. NOTE: This property was sold on 5/30/2017 and is no longer available. The details listed below are believed accurate to the date of the sale and are subject to change.